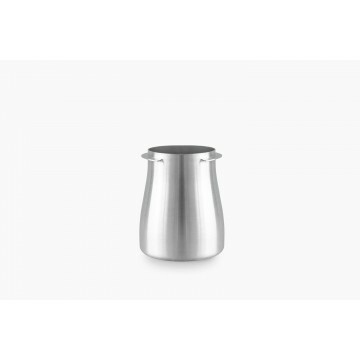 Compatible with a 58 mm portafilter, the dosing cup allows for an efficient and tidy transfer between the grinder and your portafilter. It helps baristas achieve a more precise dose with minimal waste. 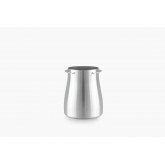 Made of food-grade 304 stainless steel. Anti-static finish to minimize coffee grind residue. Compatible with the Mahlkönig Ek43, with a quick slip in and out feature. 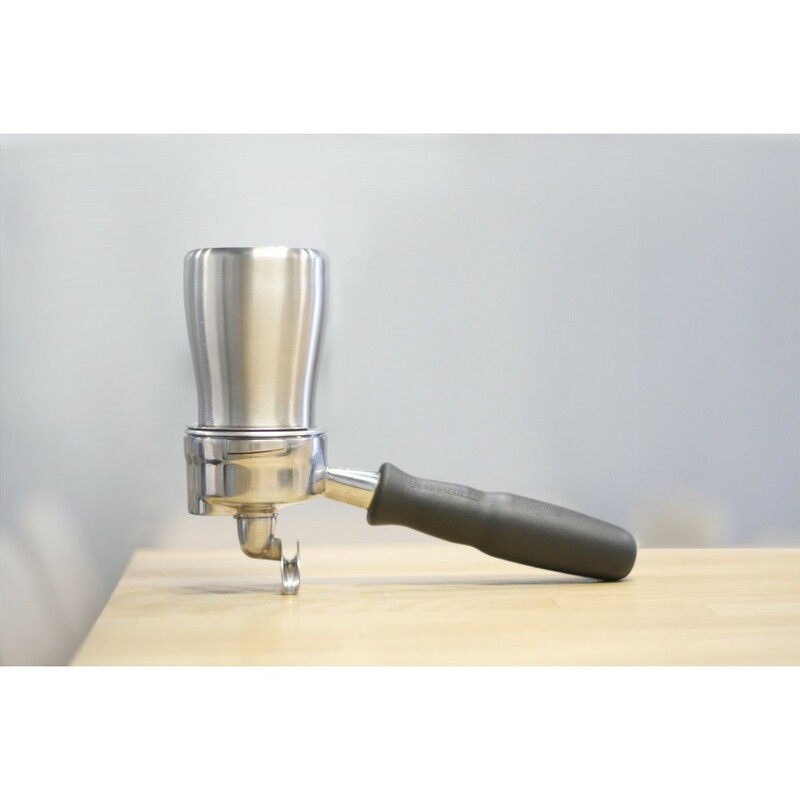 Allows a fast and efficient transfer of grounds to the portafilter without the use of a dosing funnel.